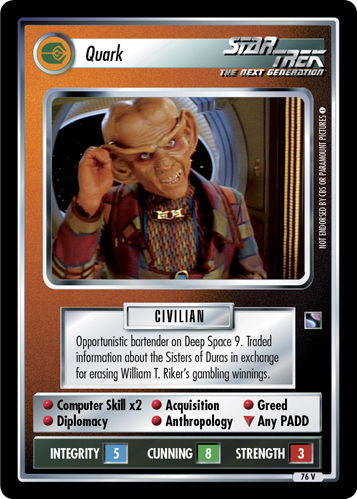 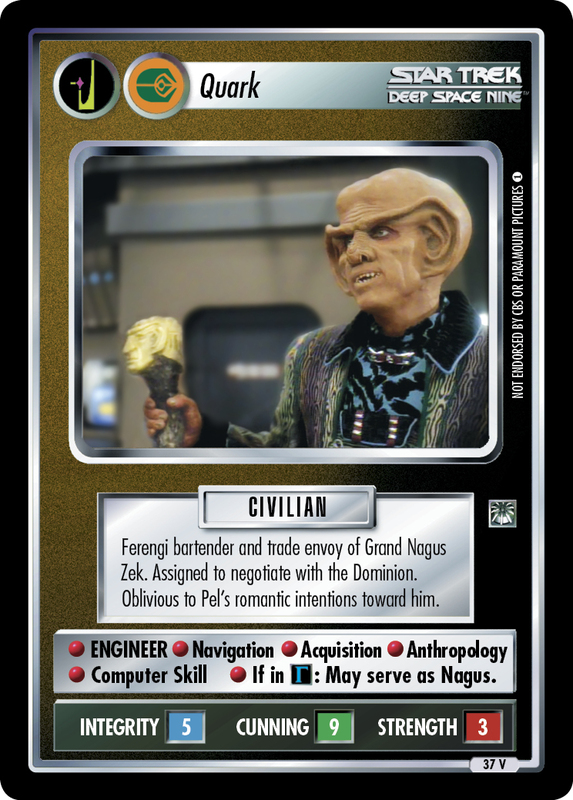 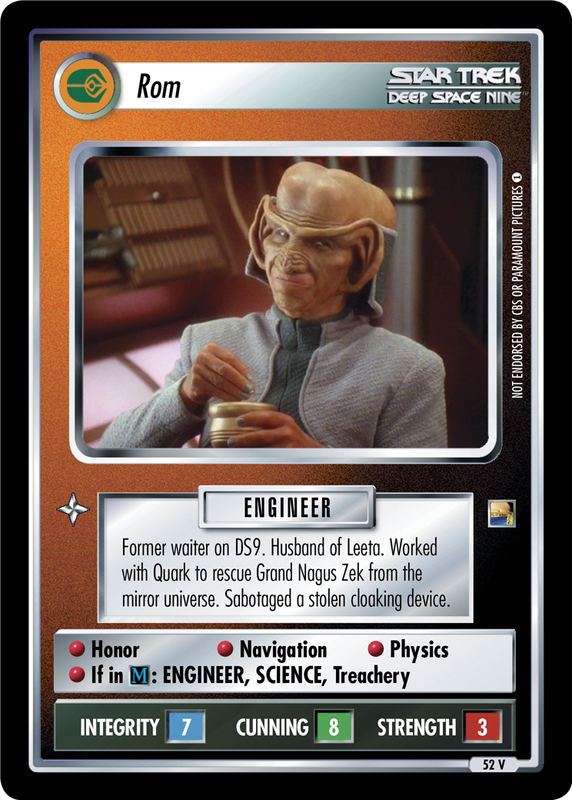 The first Grand Nagus. 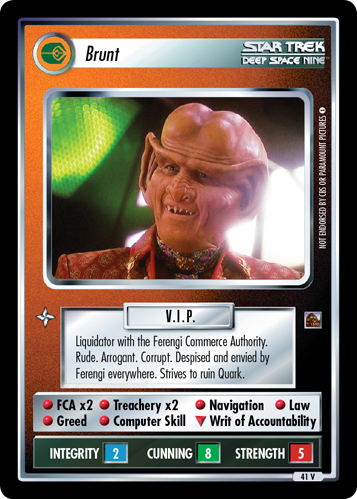 Credited with writing the Rules of Acquisition. 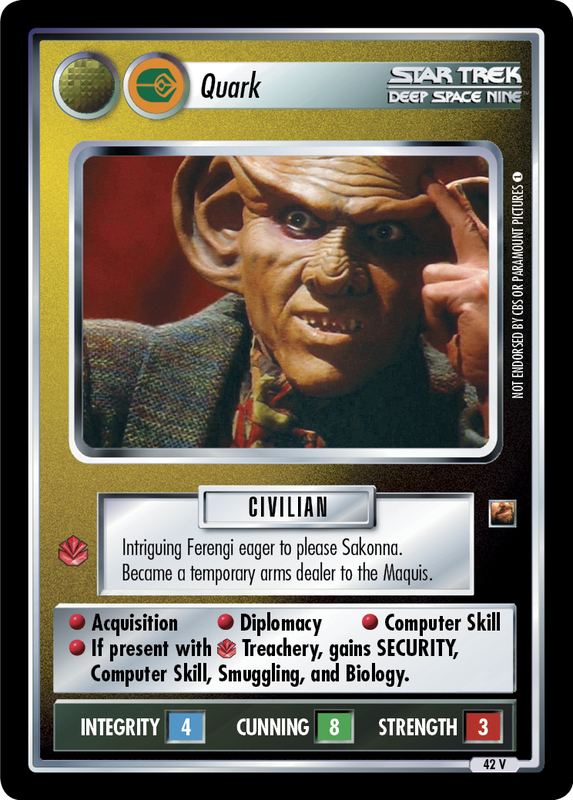 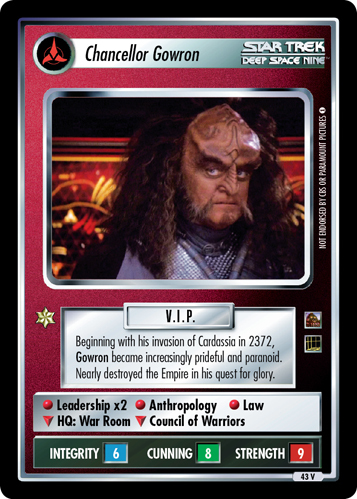 Appeared in Quark's dream; looked a lot like Rom. 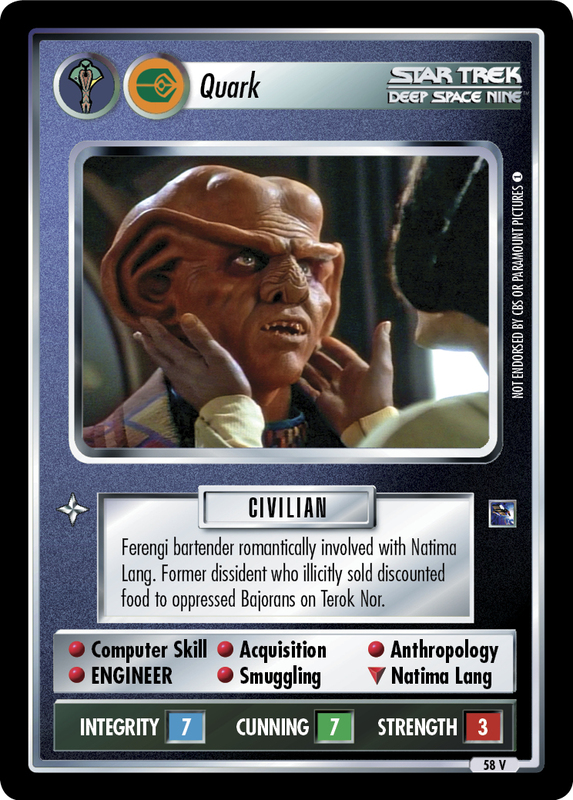 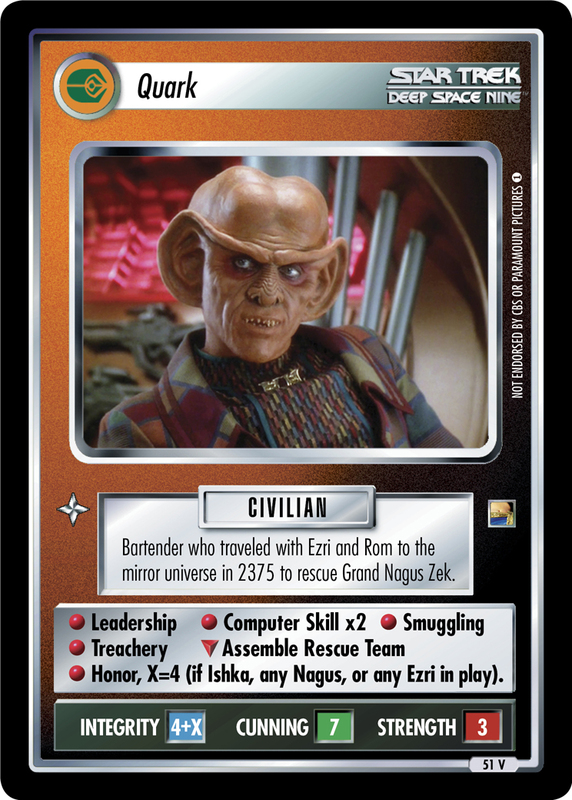 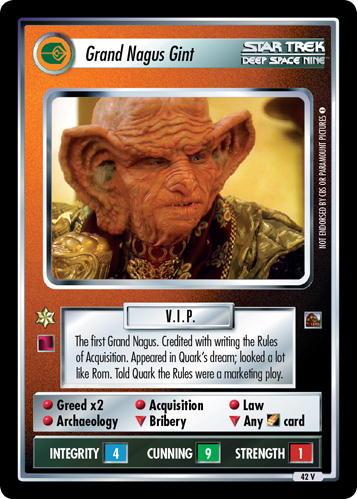 Told Quark the Rules were a marketing ploy.